FREE Spicy Tuna Or California Roll At P.F. Chang’s! 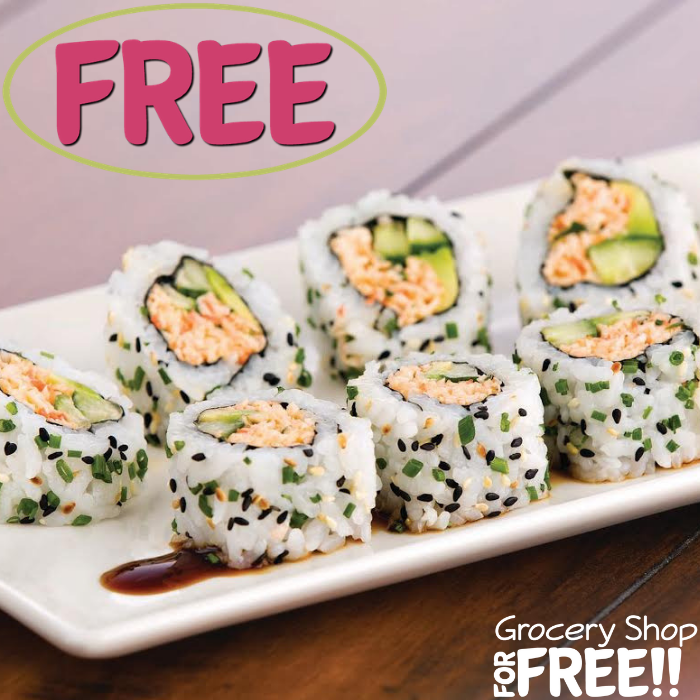 You are here: Home / FREEbies / FREE Spicy Tuna Or California Roll At P.F. Chang’s! On September 20 only! Head over to P.F. Chang’s restaurant where they will be offering a FREE Spicy Tuna Or California Roll with no purchase required! All you need to do is go here and watch out for your specialized barcode which will be revealed on September 20. You just have to show it to redeem this offer. Please note there is a limit of one FREE roll per person. Enjoy!